59% OFF, Colon-Hydrotherapy Session at Healing Haven 360! $12 of Food and Drinks at Chapala Express 2 for Only $6! 50% Off 2-Hour Stand Up Paddle Board Rental from Greenies, a $30 Value for Only $15! $10 of Food and Drinks at Dickey's Barbecue Pit for Only $5 - PURCHASE UP TO 5! 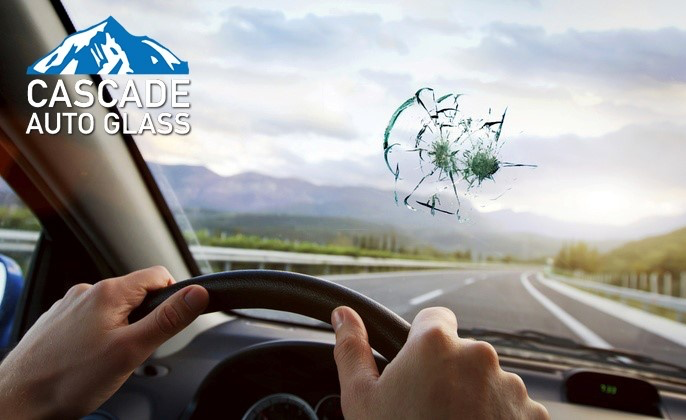 $100 Toward Windshield Replacement & 2 FREE $25 Restaurant.com Gift Cards for Only $14! The Sugar Spa Platinum Facial Mask - 6 Month Supply, a $125 Value for ONLY $22! Mirai Facial Cleanser, a $99 Value for ONLY $19! Vitamin B12 and Guarana Slimming Patches starting at $18 - $22!